Looks very similiar with Samsung Galaxy S4’s design. What’s do you think? Since the rumors of the specs are very consistent, the next big question in Note 3 fans will be the design of Note 3. Will it be 5.99-inch or 5.7-inch? Will it sport the same design like Samsung Galaxy S4? Well, we will still have to wait until 4th September to know exactly how will Note 3 looks like. Will it be like the concept Note 3 as above? What’s your say? What’s your expectation for Note 3? Next story Introducing Peugeot Blue Box Butterworth 3S Centre!!! 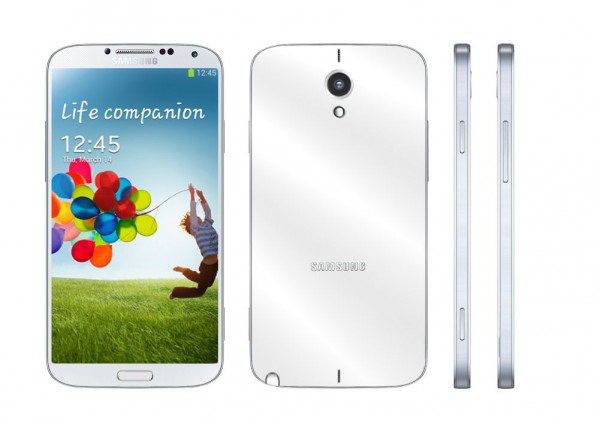 Previous story [RUMOR] No 6-Inch Samsung Galaxy Note III but 5.7-Inch?